FAYETTEVILLE, Ark. 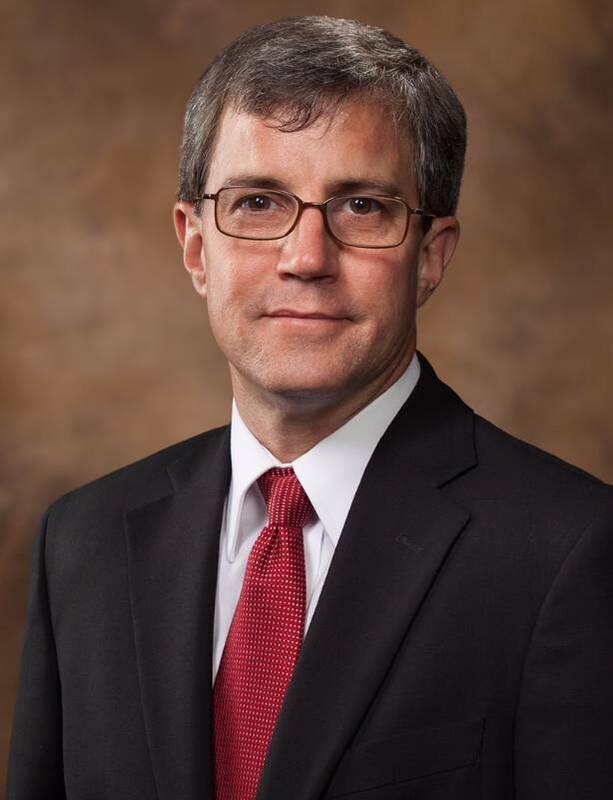 – Michael T. Miller has been named dean of the College of Education and Health Professions for a two-year term, beginning July 1, announced Ashok Saxena, provost and vice chancellor for academic affairs of the University of Arkansas. Miller is a professor in the higher education, adult and lifelong learning and public policy programs at the U of A. He replaces Tom Smith, who has been dean since 2010 and will return to the faculty in the college’s special education program this summer. Miller has held the position of senior associate dean for academic affairs in the college since 2013. Previously, he was senior associate dean from 2009 to 2013 and before that was head of the Department of Rehabilitation, Human Resources and Communication Disorders from 2006 to 2009. He joined the faculty of the college in 2003 and coordinated the higher education program for six years. In the most recent U.S. News & World Report ranking of best graduate schools of education, the college was No. 25 in funded research among public institutions with $16.3 million and No. 32 in funded research per faculty member among public institutions, with $194,600. The College of Education and Health Professions offers 19 graduate and 13 undergraduate programs. The college enrolled 4,089 undergraduate students and 1,321 graduate students for the 2015-16 academic year. 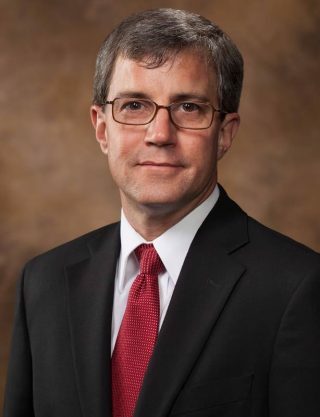 Some of Miller’s accomplishments at the U of A include guiding an implementation team for an undergraduate four-year teaching license degree in STEM (science, technology, engineering and mathematics), developing a departmental-based undergraduate advising structure, leading the creation of five online degree programs, leading the merger of two academic departments, developing a grant-writing program to assist faculty with externally funded projects resulting in growth from $8 million to $24 million and signed memoranda of understanding with 16 Arkansas community colleges in nursing and degree articulation in kinesiology and human resources. He has chaired or served on more than 150 doctoral dissertation committees and 15 master’s thesis committees. He is president-elect and a member of the board of directors of the Eastern Educational Research Association and an editorial reviewer for a number of peer-reviewed journals. Miller received the Senior Scholar Award last year from the Council for the Study of Community Colleges, and he has authored or co-authored 30 grants totaling $2.7 million. He has written two books, 27 book chapters and 164 refereed articles. Miller earned a Doctor of Education degree in community and human resources with an emphasis on continuing, professional and postsecondary education from the University of Nebraska-Lincoln in 1991. His master’s degree in higher education and bachelor’s degree in political science are from Southern Illinois University. He formerly taught from 1999 to 2003 at San Jose State University, where he was an associate dean of the College of Education and an associate professor of educational administration. He taught at the University of Alabama from 1994 to 1999 and chaired the higher education administration program for two years. He also taught at the University of Nebraska-Lincoln from 1989 to 1994 and directed the Nebraska Research and Development Unit for Vocational Education. At Southern Illinois University, he worked in the office of annual giving, serving as its director for three years.